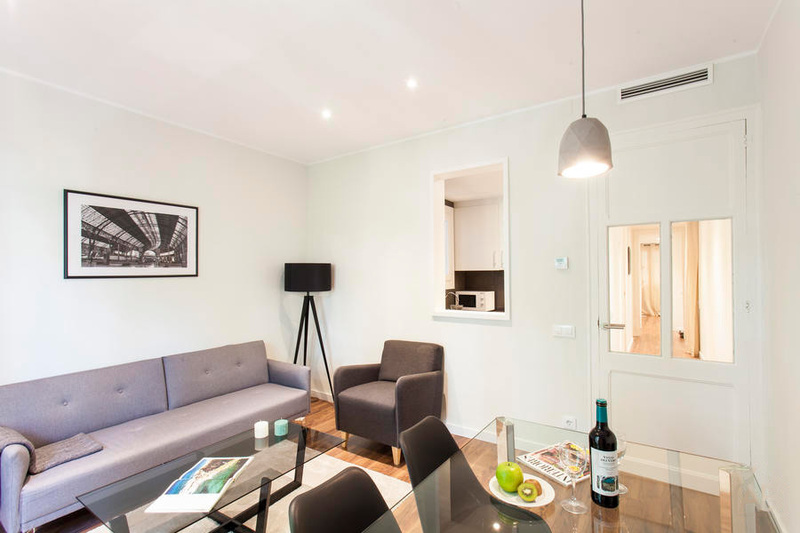 Use the form below to contact accommodation BCN AB 4P ARAGO APARTMENTS directly. 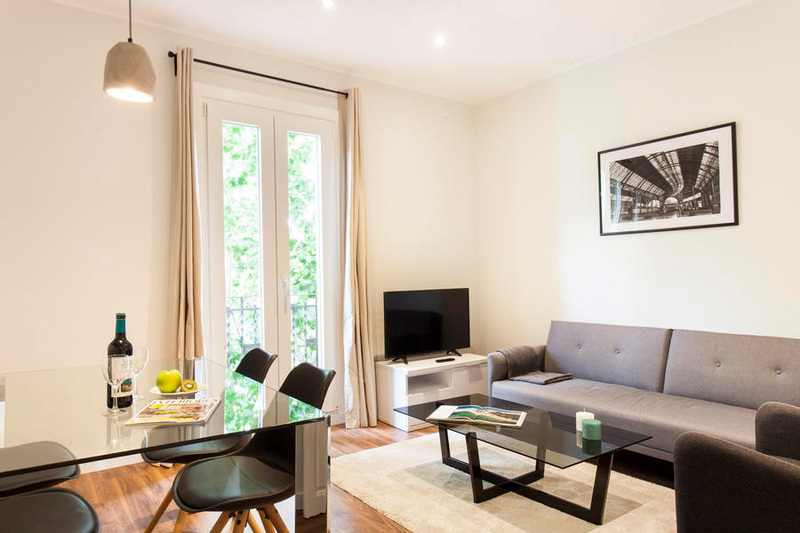 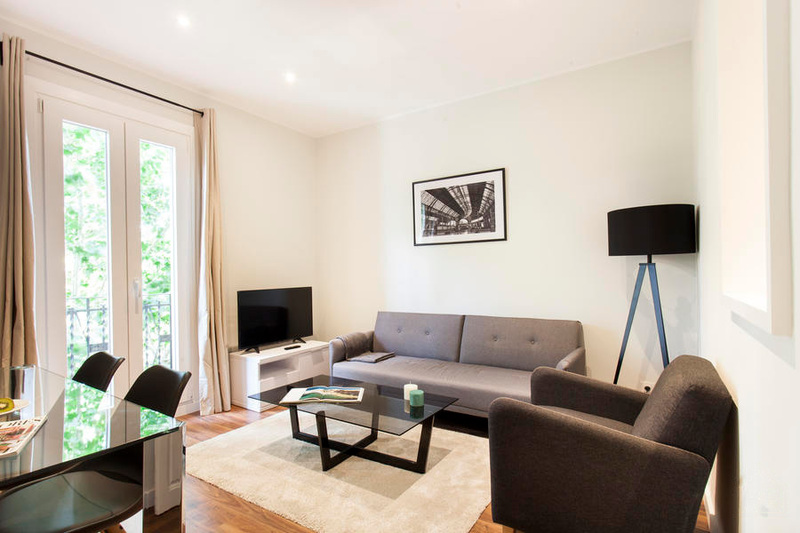 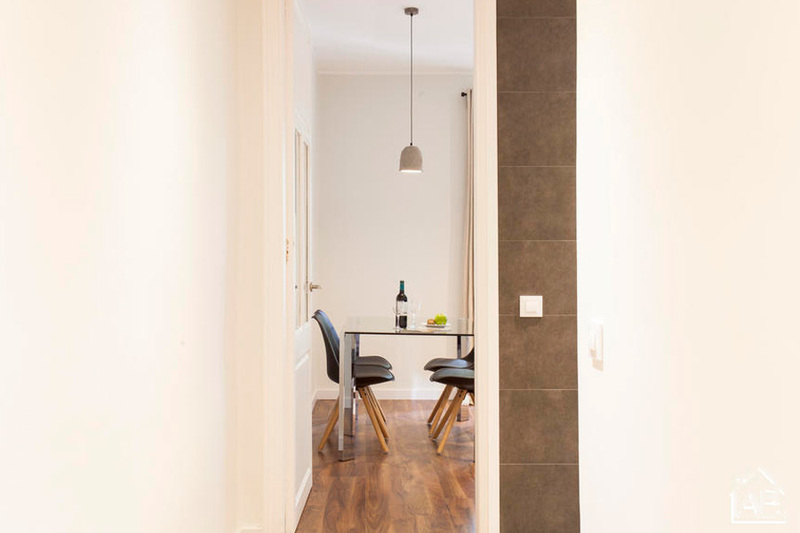 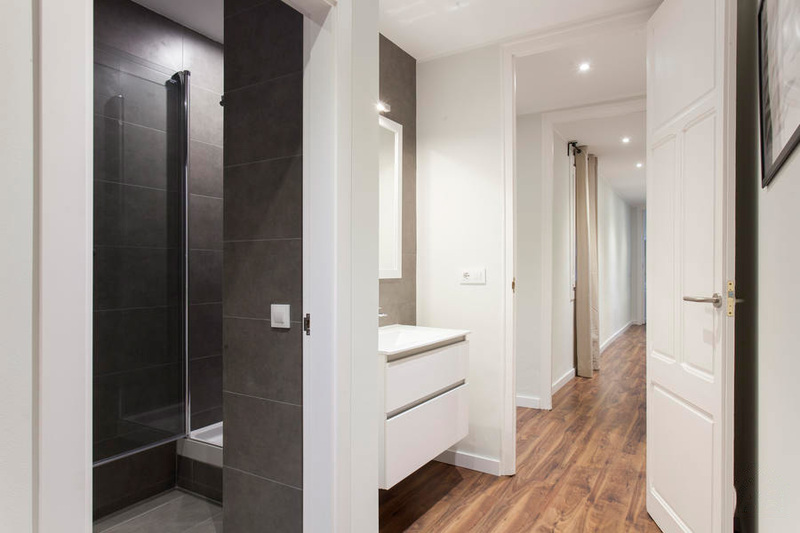 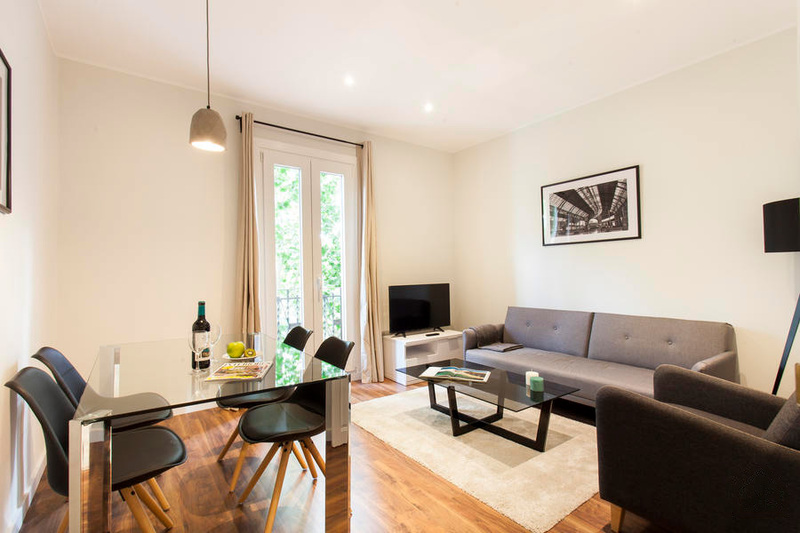 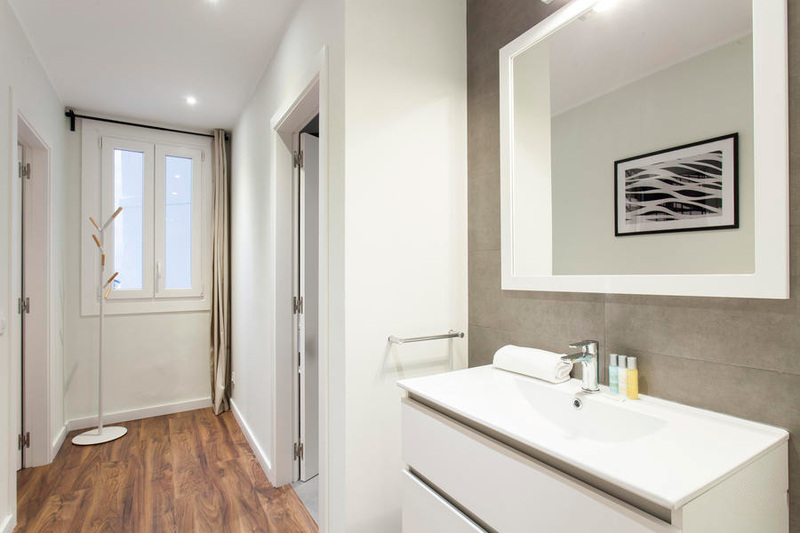 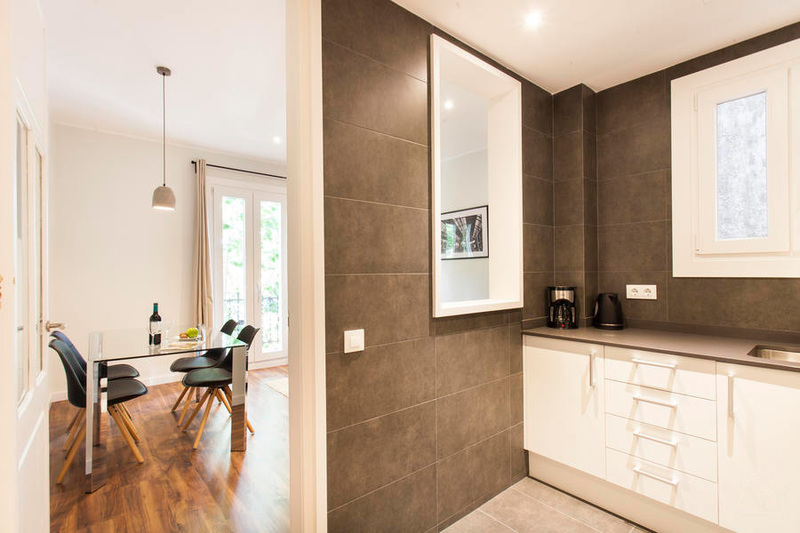 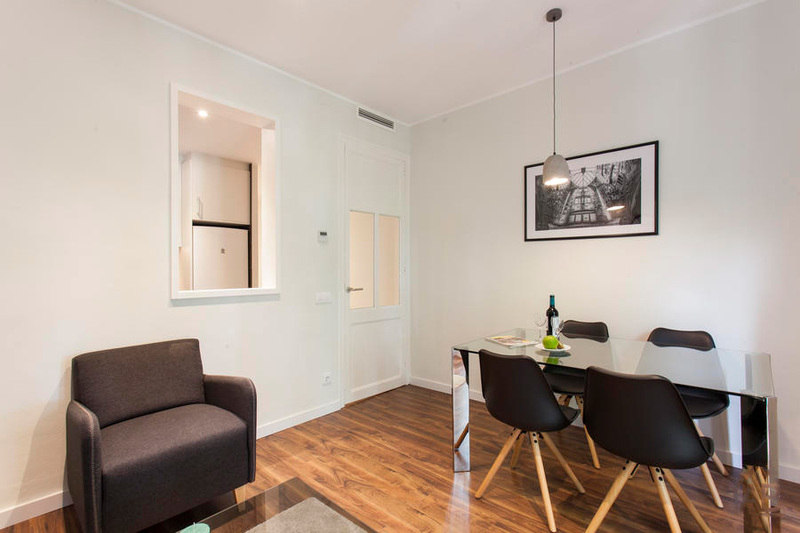 BCN AB 4P ARAGO APARTMENTS is a modern and comfortable three bedroom apartment in Barcelona, situated in Eixample. 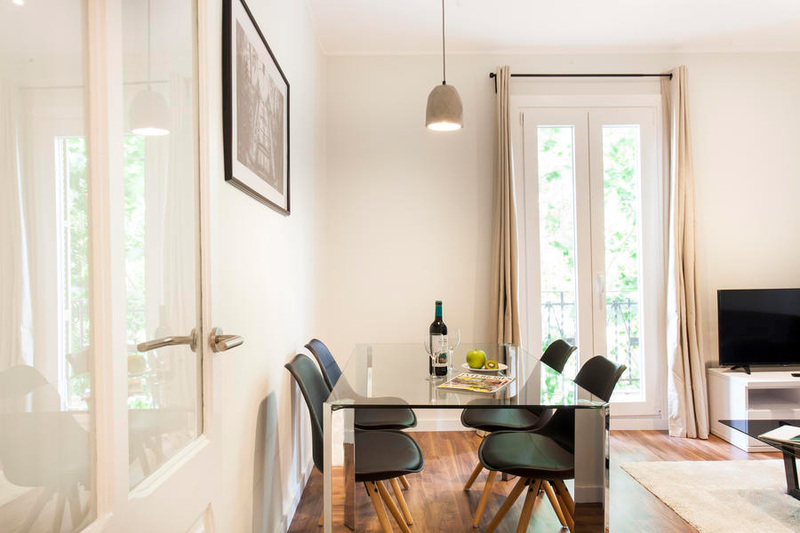 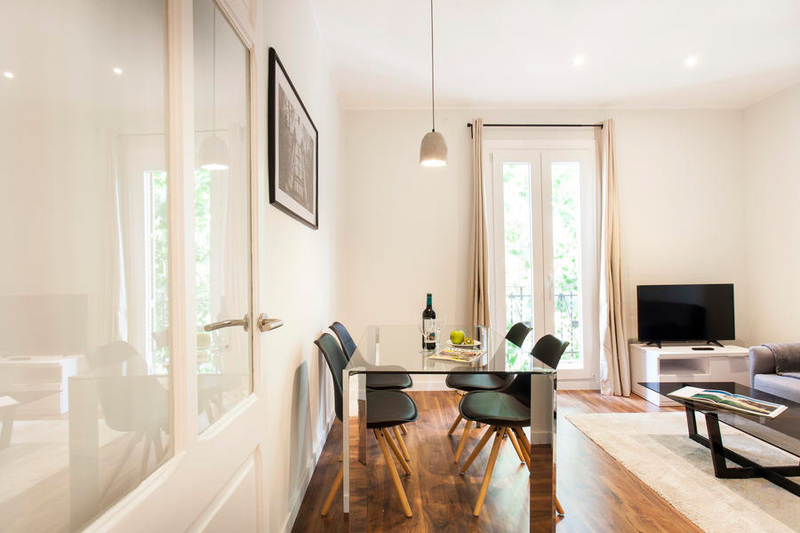 The location is fantastic as it is right beside the Joan Miró park and the Las Arenas shopping centre, while remaining just a few minutes on the metro from Plaça Catalunya and the surrounding sights. 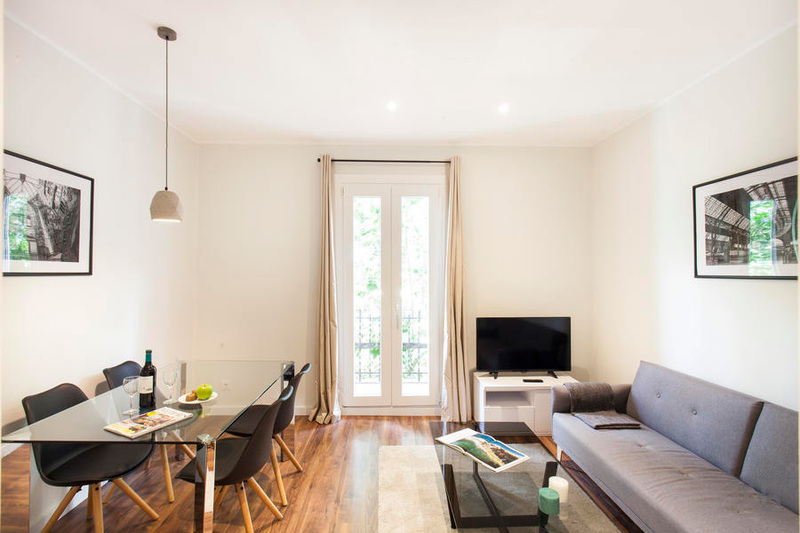 This neighbourhood is renowned for its amazing restaurants, excellent shopping areas and some impressive architecture. 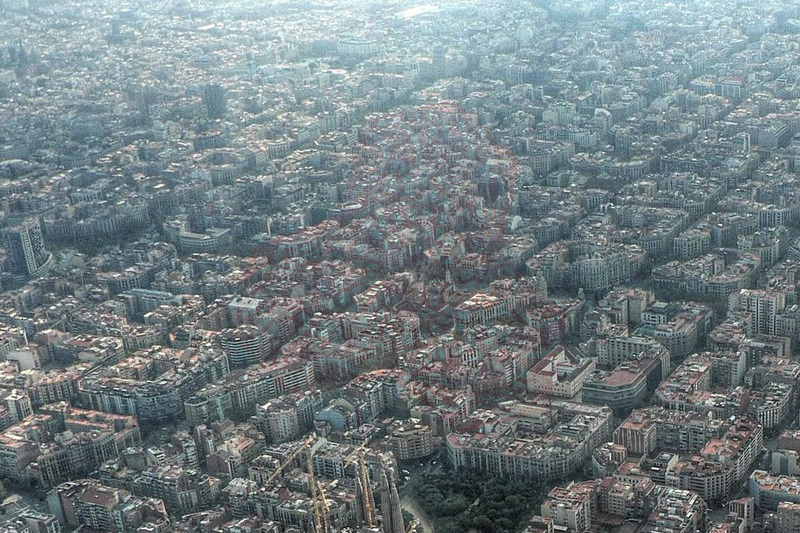 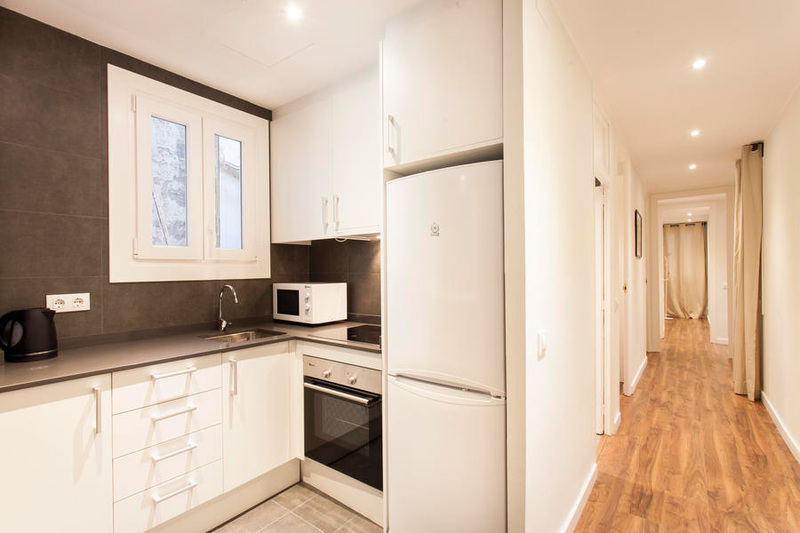 The apartment can be found close to Plaça d´Espanya and the Fira de Montjuïc. 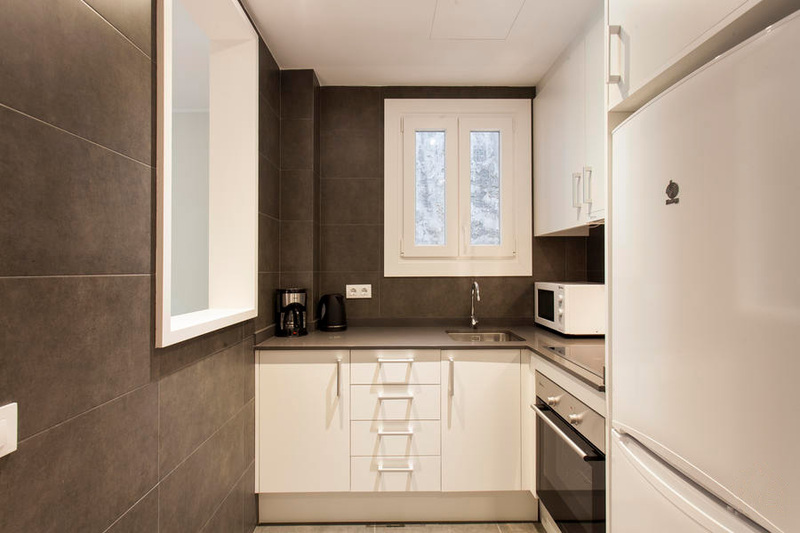 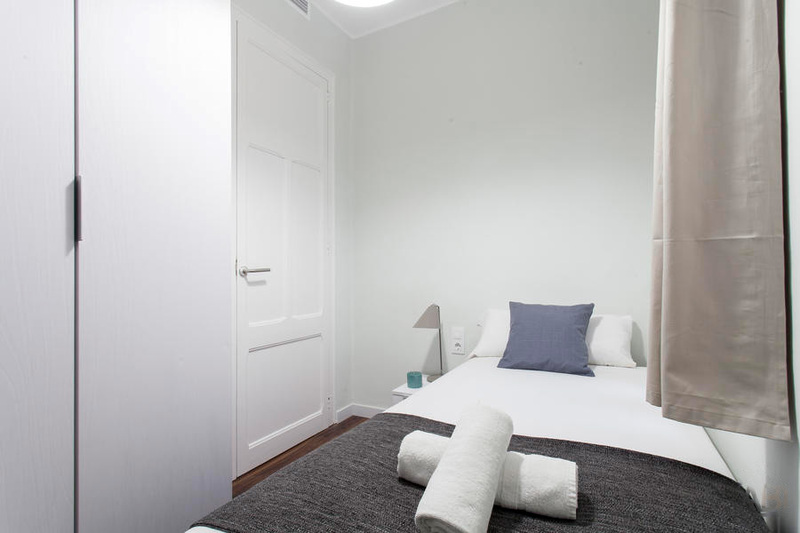 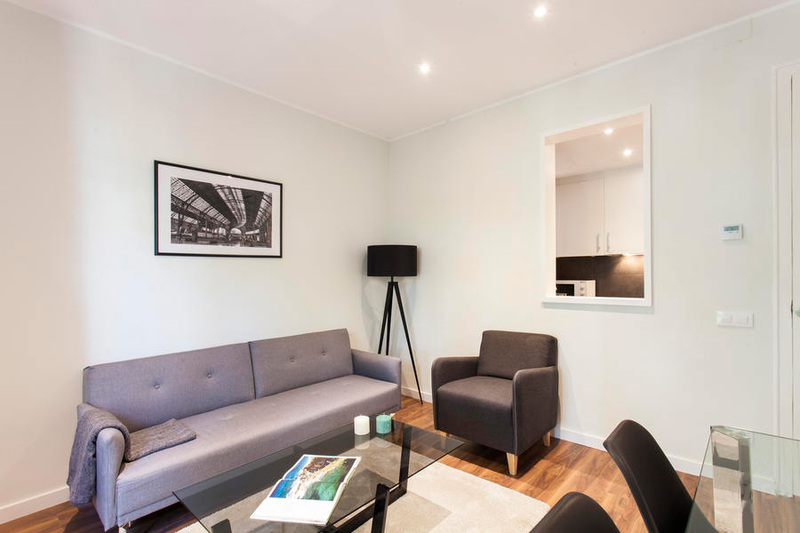 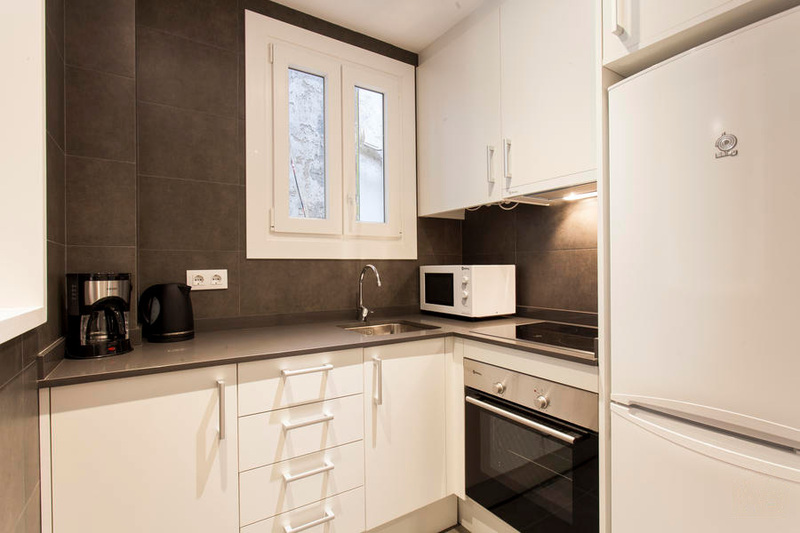 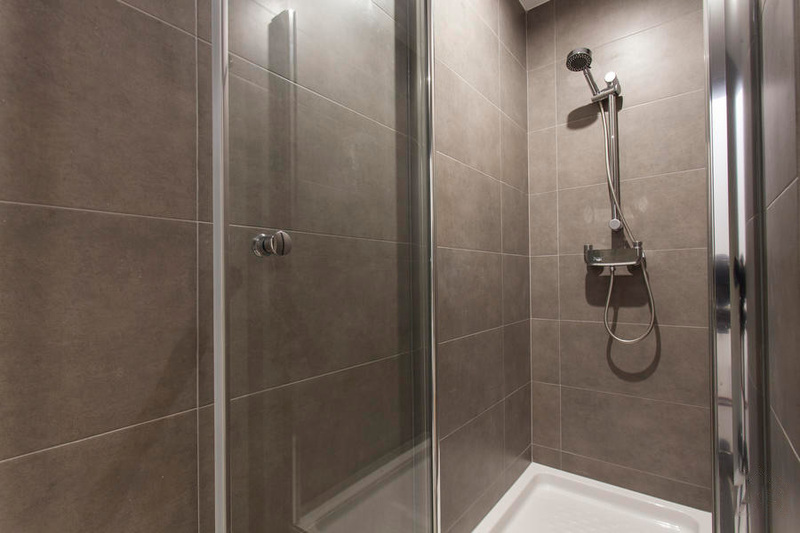 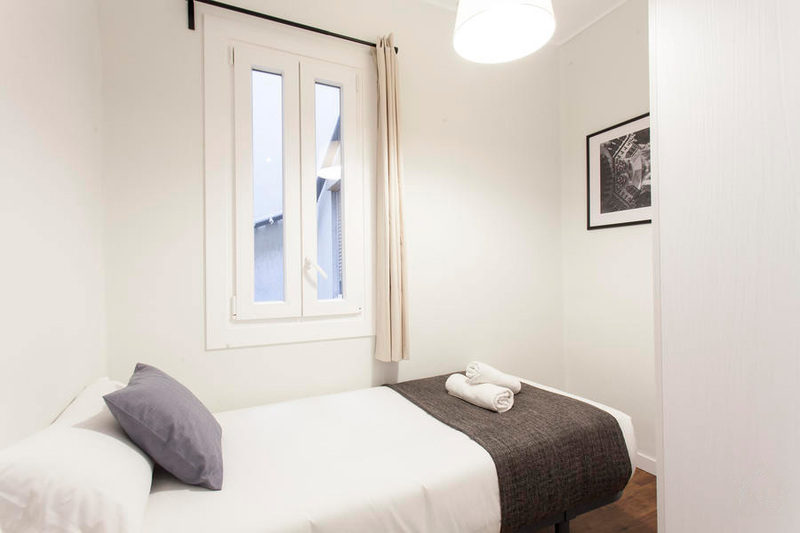 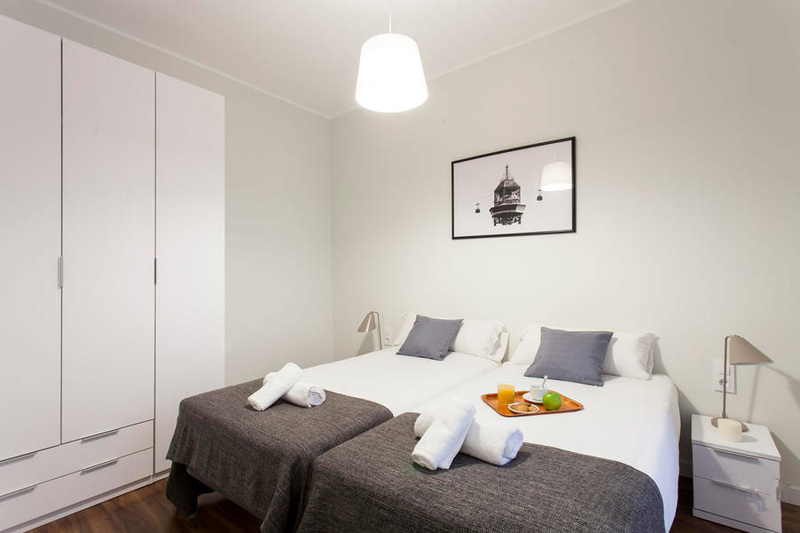 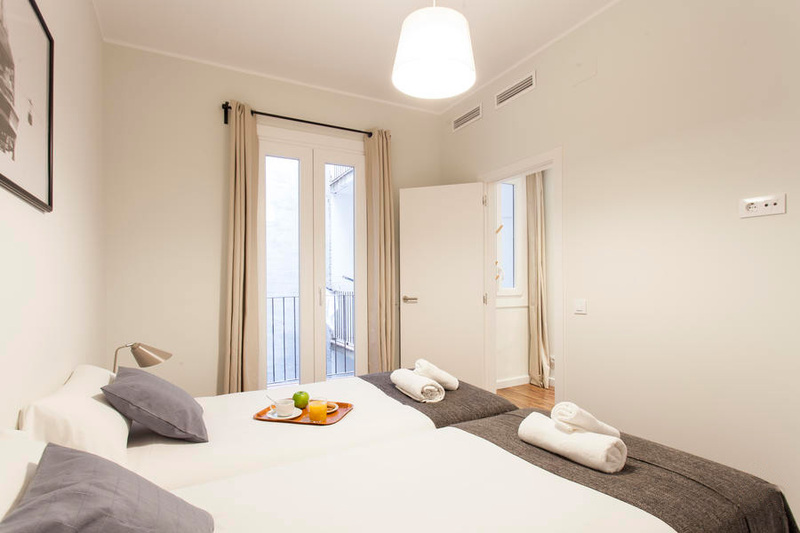 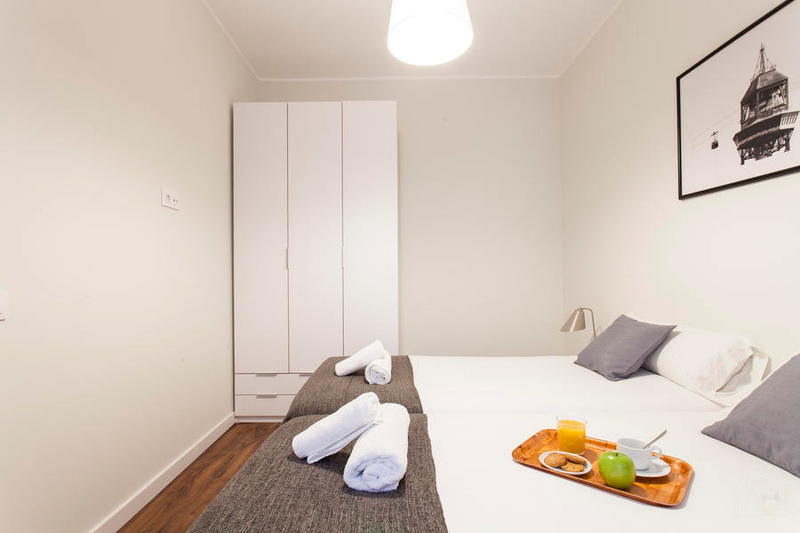 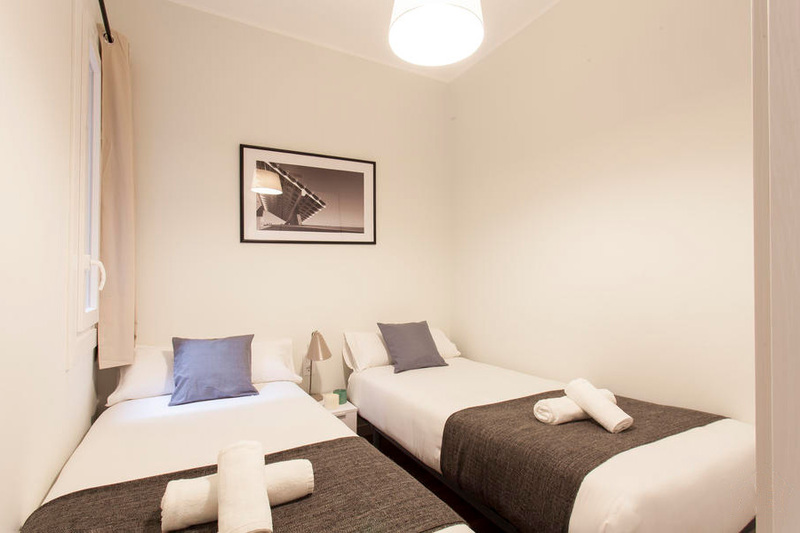 BCN AB 4P ARAGO APARTMENTS have heating and air conditioning, there is also free WiFi.